Macià Batle’s wines were first produced in 1856 when its founder, Macià Batle, started producing wine in his own vineyards in the village of Biniali (Mallorca). In 1996, several descendants of the family and a group of friends built the new wineries in Santa Maria del Camí (Mallorca). We highly recommend visiting the vineyards. Their love and passion for their wines is transmitted to their customers and friends. This winery is our only wine provider and as a result, we can offer you very exclusive and limited wines, which you will not be able to find in any other restaurant or shop on the island. Sant Bartomeu Cooperative’s philosophy involves maintaining orange and olive agriculture in the Sierra de Tramuntana. Their goal is to produce fresh and high quality products without damaging the environment so future generations can continue to live from it. Currently, the Cooperative consists of 293 small farmers in the towns of Sóller, Fornalutx, Deià and Valldemossa. The Cooperative is part of the PDO “Oli de Mallorca” PDO “Oliva Mallorquina” and the Quality Brand “Cítrics ses Marjades”. 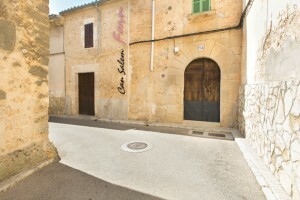 It is situated on the road from Sóller to Fornalutx and stocks our larder of vegetables and fruits. This butchery was founded 85 years ago. They offer the best meat you can find on the Balearic Islands, due to the very thorough selection process of the meat. 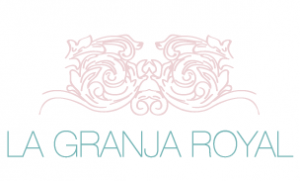 They transmit their family spirit to their customers while offering products of the highest quality. They are located in “Coll d’en Rabassa”, very close to Palma’s airport. Since they produce their own meat, the quality and freshness of all the meat we use in our kitchen is guaranteed. Particularly for our special events, they always provide us with a great variety of their best cuts. They have a shop open to the general public that offers a large assortment of meat. Xisca, Sebastià, Irene, Manu, Toni, Paulina … all dressed in their white coats, will be happy to help you with anything you need, especially if you say you are coming from Ca’n Pintxo. 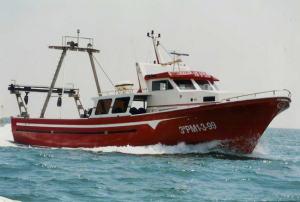 A family with a long fishing history, Ensenyat’s share all the work. A second generation fishermen, the older brother goes fishing every day in the early hours of the morning. Meanwhile, the younger brother goes to “Sa llotja” to sell what was caught during the night and find out what customers want. Thanks to that, every morning we have fresh fish and seafood in the fridge of our restaurant, ready to be used by our cooks. “I accomplished my dream, which was to create a high quality beer that somehow reminds me of the valley where I was born, Sóller”. This passion led Guillem Coll to research this field in depth. In 2008 he began to produce small quantities of beer. Thanks to his enthusiasm and the results, he and his wife Maria Bel Rotger started to sell this special and unique beer that was so successful amongst their family and friends. Now there are 6 different types of beer, which vary depending on the season. All of them can be tasted in Ca’n Pintxo. Since 1930, the Gómez family has been producing, processing and curing “bellota pata negra” Iberian pig products. They are located in Guijuelo (Castilla y León), between the Sierra de Gredos and Béjar, at an altitude of 1000m. Guijuelo is where the Iberian black leg acorn fed pig originates. It’s ham is called “jamón ibérico de bellota pata negra”. Guijuelo has a unique microclimate. It’s cold and dry during winter and mild during summer, allowing for their products to cure in an exceptional way. The result is ham, chorizo, lomo and other Iberian products of the highest quality in the world. All their pig’s roam freely in their fields and eat only acorns. These pigs are 100% Iberian bred. 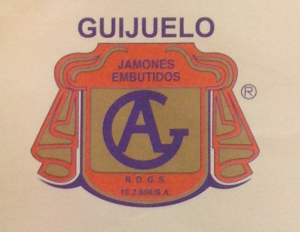 The Gómez family has a DO (Denomination of Origin)”Jamón de Guijuelo”. Augustín and his wife Asunción send us their products for you to enjoy them. 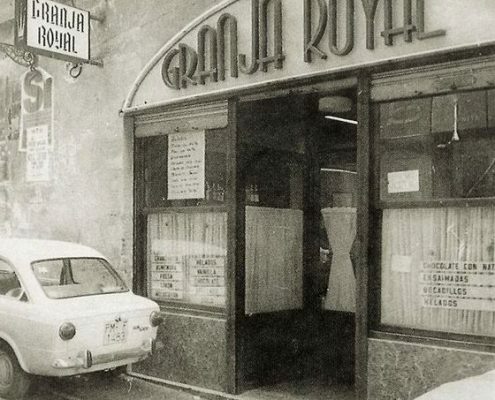 “La Granja Royal” was re-established in 1992 with the clear objective not to lose the tradition of ice cream making that was practiced in the popular Majorcan “La Granja Royal”, which in the same year was about to disappear. Since then, the new founder, among them Pedro Morato have continued the tradition of ancient ice cream making, always following to detail the original recipes and production methods, using the best ingredients the island has to offer. 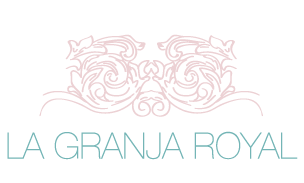 100% natural, creamy and fresh, elaborated without artificial colors or flavors, the ice creams of “La Granja Royal” are true enjoyment, not only for ice-cream lovers. Located in an alley behind the Church of Algaida, we find “Es forn Can Salem”, a bakery specialising in pastries. Jaume Oliver owns this bakery which was founded by his father in 1967. Jaume, known as “the ensaïmada madman”, manages what is probably the best bakery on the whole island. We are very proud to serve his desserts because he uses the best and most tasty butter, chocolate, flours and other pastry ingredients, combined with tons of hard work. We regularly go to Algaida, to make sure you end your meal with a very special touch.